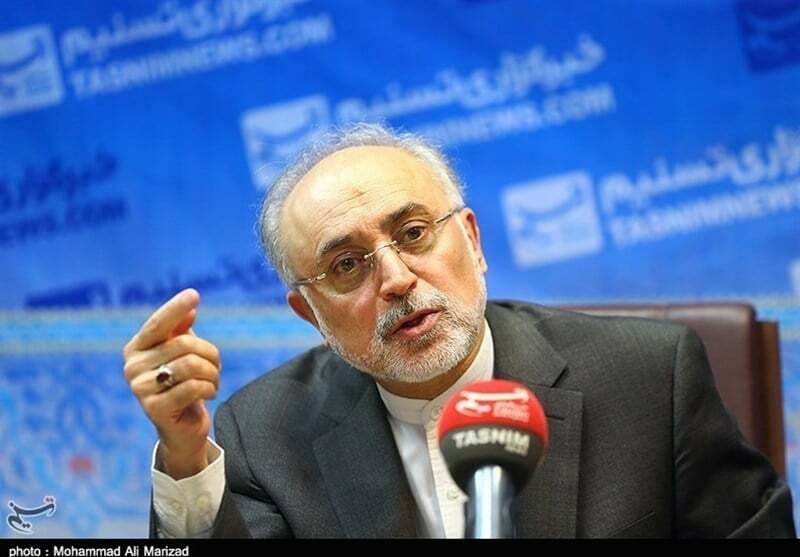 Head of the Atomic Energy Organization of Iran Ali Akbar Salehi says the country is now self-sufficient in manufacturing oxygen-18, a stable isotope of oxygen required for producing radiopharmaceuticals. Speaking to reporters in the city of Khondab in Iran’s Markazi Province on Monday, Salehi said Iran has managed to produce oxygen-18 with a purity level of 97 percent. Iran has the capacity to produce 60 kilograms of oxygen-18 in a year, he added, saying each kilogram of the substance would cost 30,000 if it were to be purchased from abroad. Salehi finally noted that only a few countries in the world have the technical know-how to produce oxygen-18, saying Iran has gained self-sufficiency in producing the substance which is an important precursor for the production of fluorodeoxyglucose used in positron emission tomography.